After 8 generations of producing the finest Down, we can only allow ourselves to produce the finest Down Alternatives. 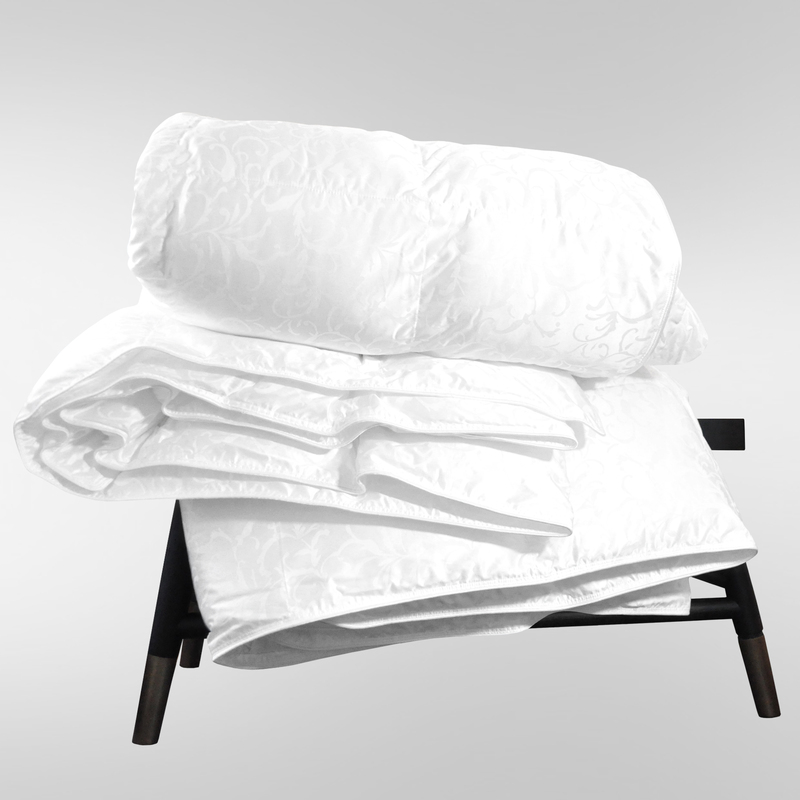 Our Tranquility Fill provides the feel of luxury and comfort demanded by the UFD legacy. The unique blend of Poly, Modal, and Cotton in the Ticking create an exquisite material that is silky and luxurious while being easy care. 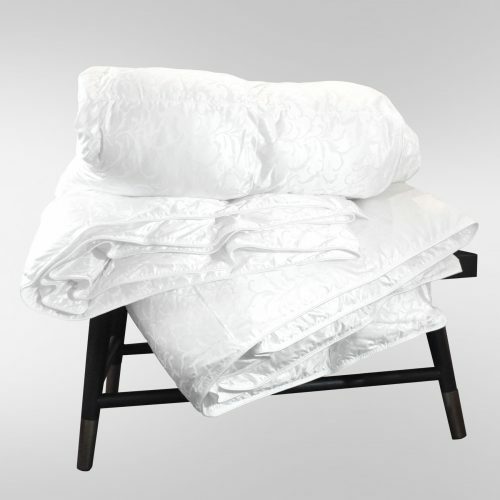 Our tranquility comforter is the ultimate choice for those seeking an alternative to Down. 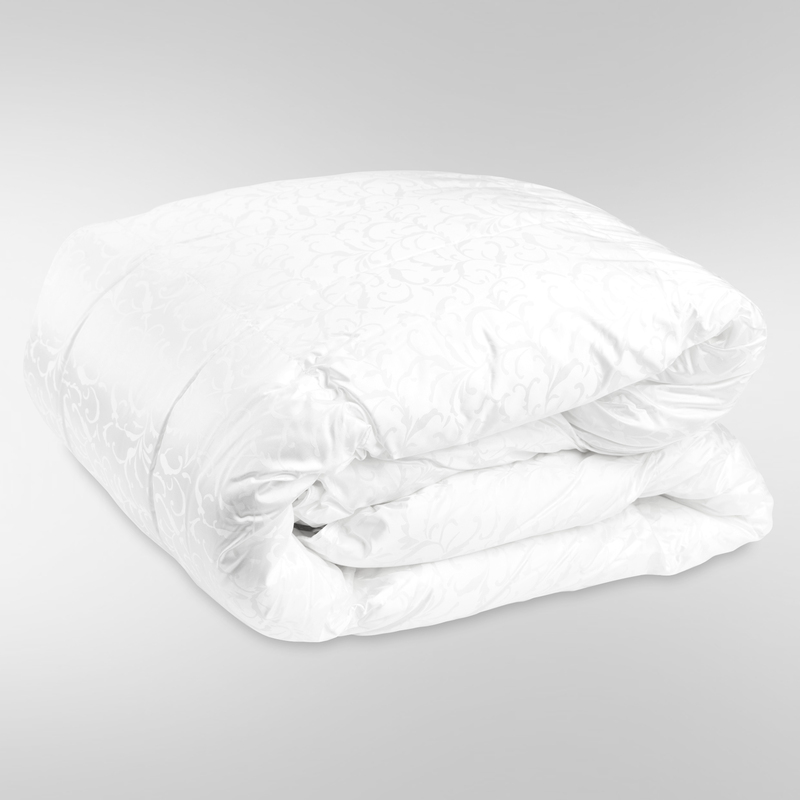 Introducing United Feather & Down’s beautiful Tranquility Comforters, featuring the highest quality down alternative on the market. After 200 years of producing the finest Down, we pride ourselves on also providing the finest Down Alternatives. 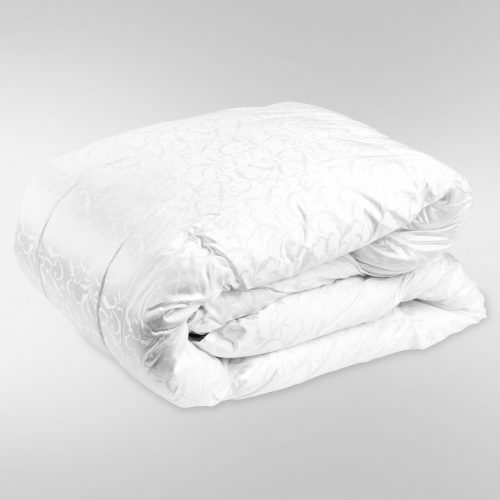 Our Tranquility Down Alternative Comforters fill delivers a luxurious feel and unmatched comfort, a standard that is demanded by the United Feather & Down legacy. Our unique blend of Poly, Modal and Cotton Jacquard in the ticking, create a silky and luxurious material that is exquisite and easy to care for. 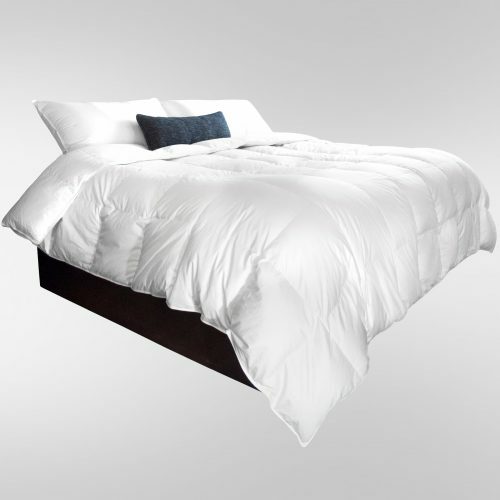 Our Tranquility Comforters are the ultimate choice for those seeking an unmatched alternative to Down. 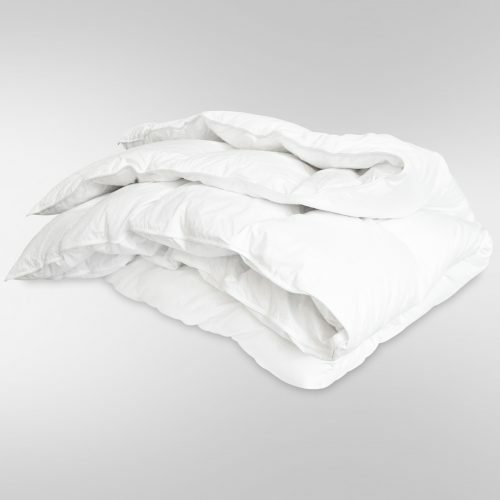 The Tranquility Comforters are crafted with a beautiful double stitched sateen piping. 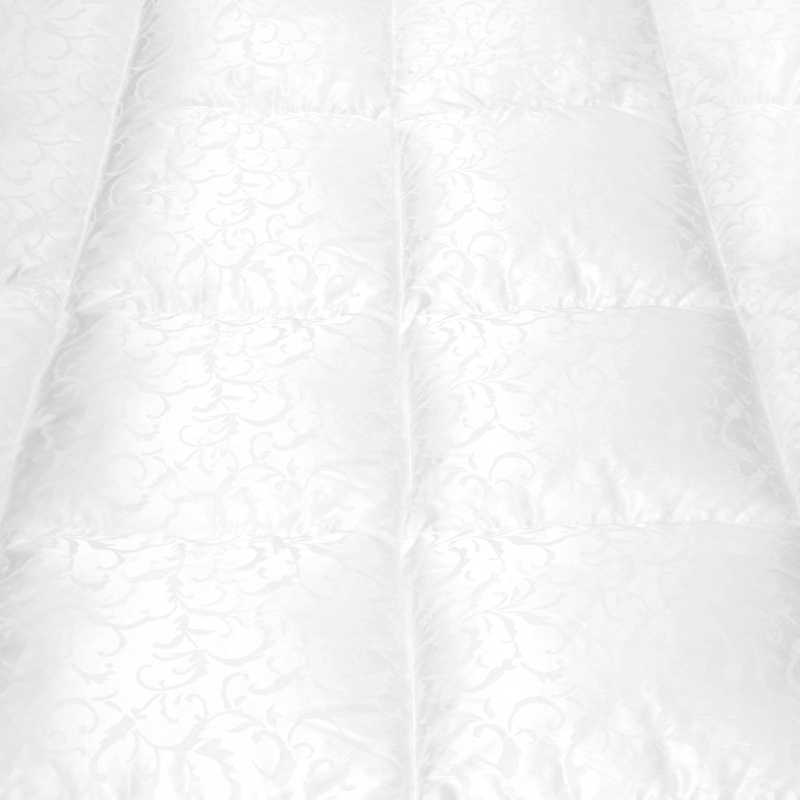 This queen size down alternative comforter will add elegance and comfort to any home. Each United Feather & Down product is accompanied by a certificate of authenticity and is made to our strict specifications and quality standards. 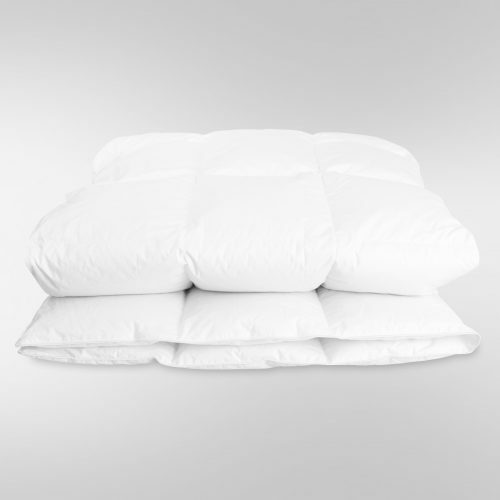 Our beautiful Tranquility Down Alternative comforters are available in both Queen and King Sizes, perfect for all your sleep needs. 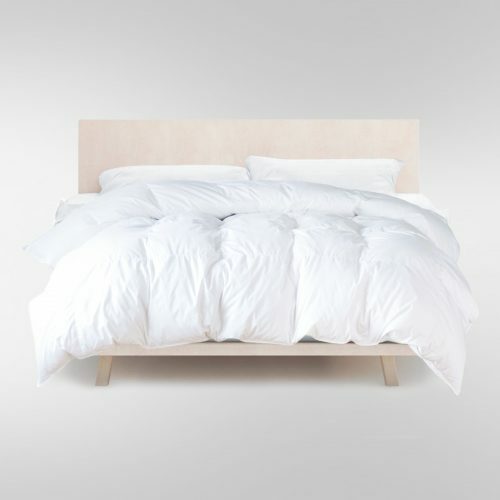 This beautiful comforter will ensure that any bed provides you a superior nights sleep! Dry cleaning recommended if product fabric is not 100% cotton.